The inflammasome special issue of Journal of Molecular Biology, co-edited by Kate Schroder, Thirumala-Devi Kanneganti, Feng Shao and Petr Broz, is now online. See our editorial for an overview of the issue. 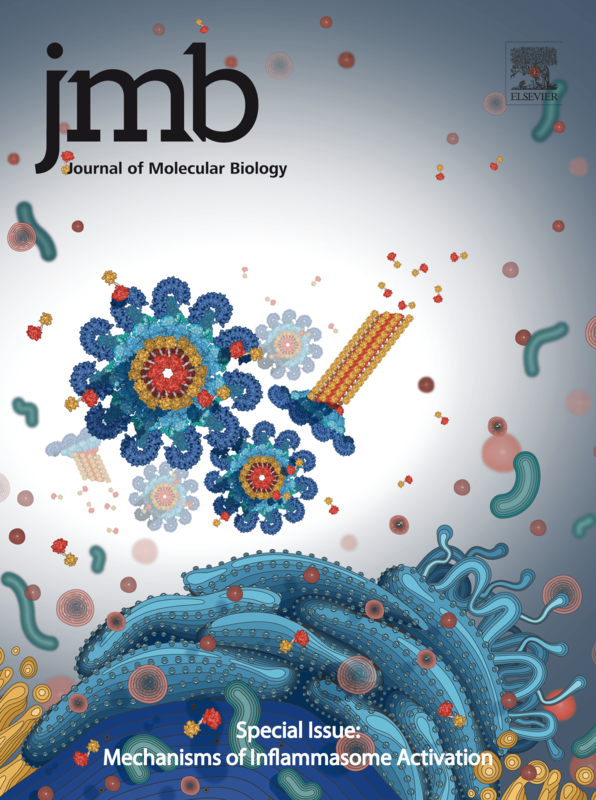 The Inflammasome Lab generated the beautiful journal cover art above!